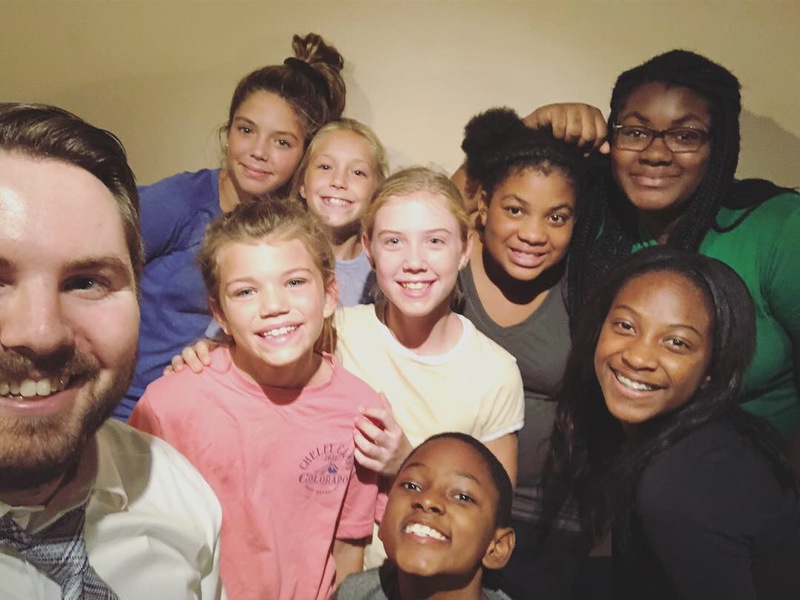 Welcome to Nichols Hills UMC’s Youth Ministry! If you are in 5th through 12th grade, make the Youth Ministry your place. We have fun, applicable, biblically-based teaching series and plenty of engaging service opportunities and group events. Join us for a chance to make new friends, find God, and make a difference! Youth Sunday School – Youth Sunday School is a weekly series-based discussion that tackles the Bible and your life. It is for youth in 5th through 12th grades. We meet Sundays, from 9:45 until 10:45 a.m. in the Youth Basement (down the stairs just outside the Sanctuary) . We would love for you to join us! Youth Events – We have many different events that happen at different times and places. Check out the <church calendar> to see our upcoming events. And, <click here> to be added to our Youth & Parent Email List to get more in-the-know. Our Youth Ministry is a place where you or your youth can belong. I can’t wait to see you on Sunday or at our next event!